As we welcome in the New Year, we want to inform you of some very exciting changes going on in our clinic. 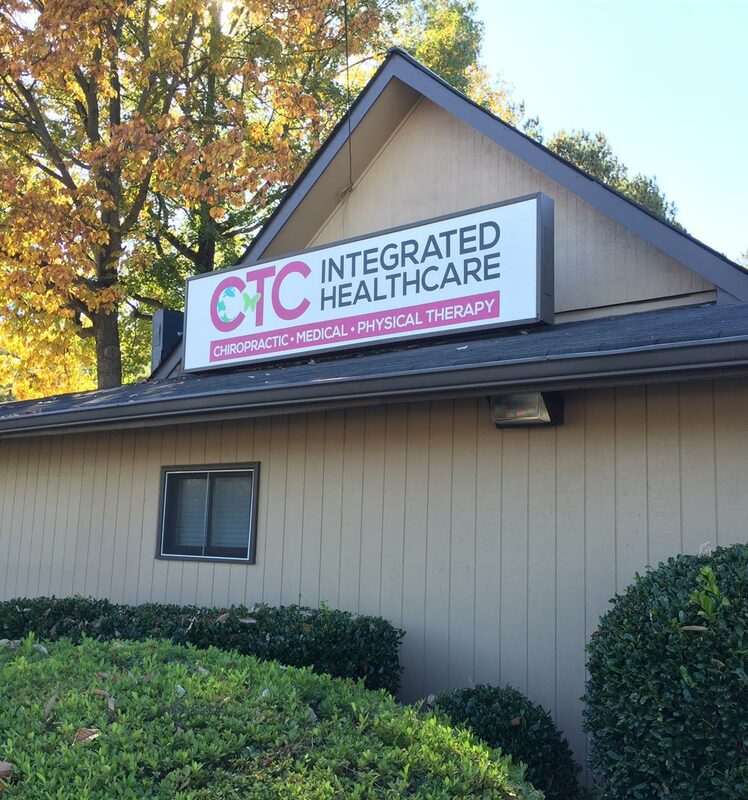 Chiropractic Transformation Center is evolving into CTC Integrated Healthcare! Imagine one clinic where you can get pain relief by both your chiropractor and medical doctor in one visit. It has always been our belief that the combination of superior holistic treatments combined with the best medical practices, will truly provide the best healthcare. Our advanced modalities and expert practitioners makes CTC Integrated Healthcare your best solution for pain treatment. Our expanded services will specialize in treating Knee Pain, Shoulder Pain, Osteoarthritis, Headaches, Neuropathy, and Sciatica. Blood and Nutritional testing will also be offered. Our commitment is to your total health, and we are certain our innovative approach will better support your health goals. We are very excited to offer you these new services and look forward to helping you in 2015! Start the New Year off healthy and feeling great! CTC is offering a gift certificate for a FREE adjustment toward your deductible, co-pay or first adjustment of 2015. Just mention this email for your January appointment. Thank you for your continued support and we look forward to serving you in 2015.